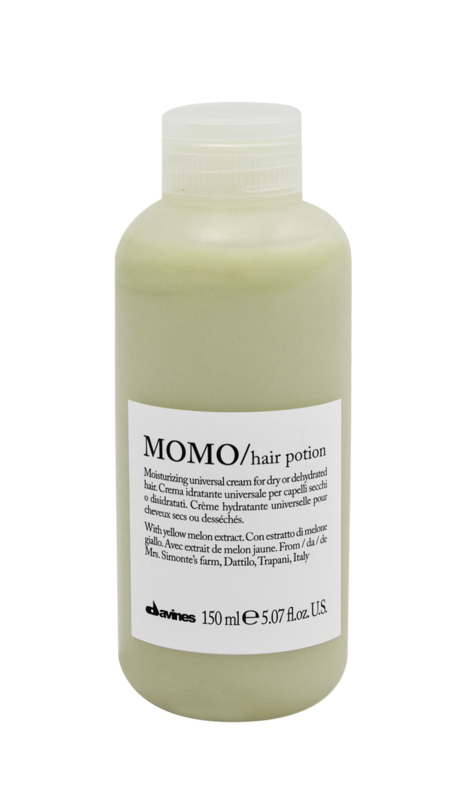 Ideal for all hair types requiring hydration. It’s leave-in formula is characterised by a silky texture and is designed to deeply hydrate all the hair requiring it. It does not weigh the hair down. 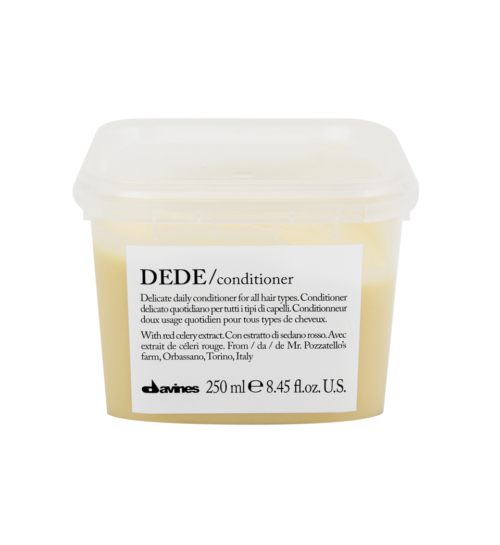 It gives hydration, leaving the hair soft and shiny. Universal moisturiser cream for dry or dehydrated hair. 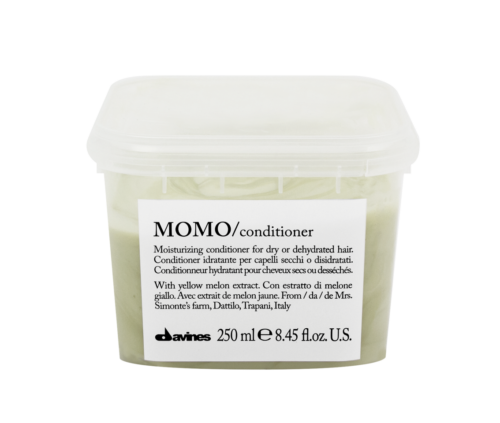 Apply to towel dried hair after using Momo Shampoo and Conditioner and not rinse off. It can be applied to dry hair as a final touch of hydration; it does not wet the hair. Apply approximately 6g of product to medium length hair. Can be applied to damp, towel dried hair before blow-drying.